• Is incapable of handling money or making day-to-day purchases. 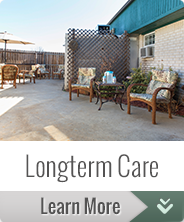 In short, each resident is different and requires different levels of care. Contact us today if you feel your loved one needs additional care. The answer is not as complex as you might believe. Click here to see a list of hazardous items that are currently not allowed at Eufaula Manor Nursing and Rehab. 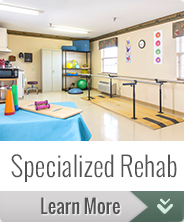 Eufaula Manor Nursing and Rehab does not have set visiting hours. We view this facility as the “home” of each resident. We would ask that if visiting on evenings and weekends that noise levels be kept at an appropriate level as they would be in your own home. Eufaula Manor Nursing and Rehab does provide transportation to and from appointments, we do ask for a 7 day notice if you or your family member makes the appointments. No, once your family member is admitted to the facility, the facility will order and reorder all medication that is needed for your stay at Eufaula Manor Nursing and Rehab.